Here’s the deal. Jermaine Jones is a 34 year old United States international midfielder, whose contract with the New England Revolution expired at the end of the 2015 season. He is suspended for six games in the 2016 MLS season after assaulting a referee (see below), a ban that carries over into any league he eventually moves to. 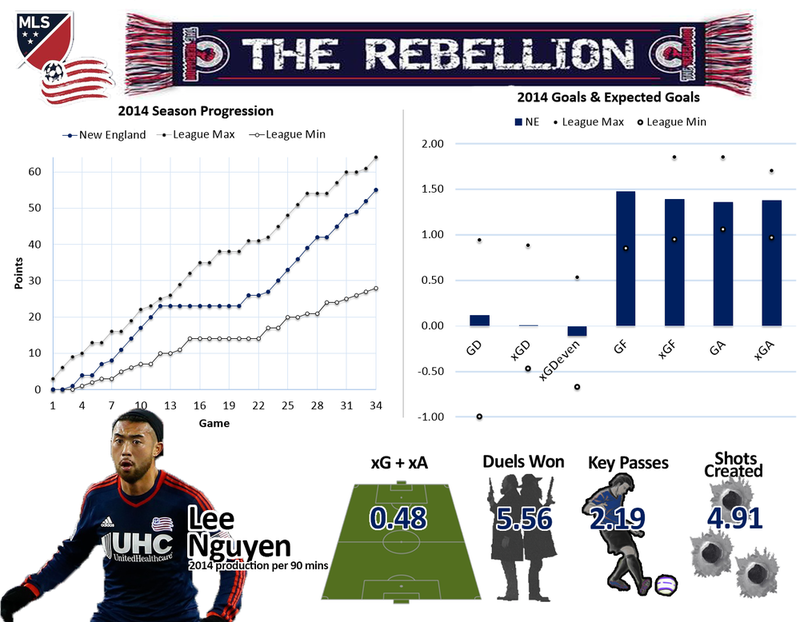 According to Jones, the Revolution have made him an offer for the 2016 season, but it’s “less than 20%” of his salary from last season - which was $3,052,500 (meaning the offer by the Revolution is less than $600,000). For a 34 year old player who is only eligible for 28 to 34 games and has had a history of groin injuries recently - that’s still a lot of money. If you were to read through the headlines this morning, though I'm not sure I'd advise doing that, you'll likely find a good share of articles that talk about the United States' inability to keep the ball or build possession to penetrate Brazil's defense and create goal scoring chances. Others will mention a lack a terse focus for a back four that surrendered multiple goals that should probably have never happened. The rest will consist of sharp lashings that end with the inevitable and deserved questioning of leadership within the hierarchy of US soccer.